She was exiled from her country during World War II by the Nazis, but now the body of Queen Maria of Yugoslavia is finally being allowed to return home. 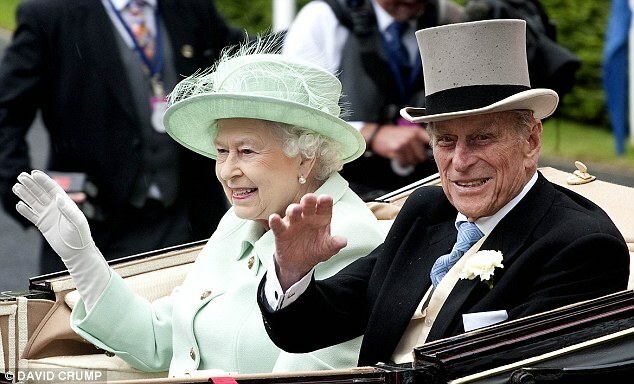 The monarch, who is second cousin once removed of both Queen Elizabeth II and Prince Philip, will return to Serbia after being exhumed from the Royal burial ground at Frogmore, Windsor. Queen Maria’s husband King Alexander I was assassinated by a Bulgarian terrorist in 1934 as he drove through Marseilles, France. The couple’s 11-year-old son, King Peter II, inherited the throne, but the family forced to leave in 1941 after Yugoslavia was invaded. She lived in Britain until her death in 1961, but the Communist leader who ruled the country from 1945, Marshal Josip Tito, refused to allow her body to be returned. The Sunday Telegraph reported that with permission from Queen Elizabeth II, the Serbian royal family has arranged for Queen Maria’s remains to return to her home country. Her body was exhumed on Friday [April 26, 2013]and relocated to a Serbian orthodox church in London the next day. 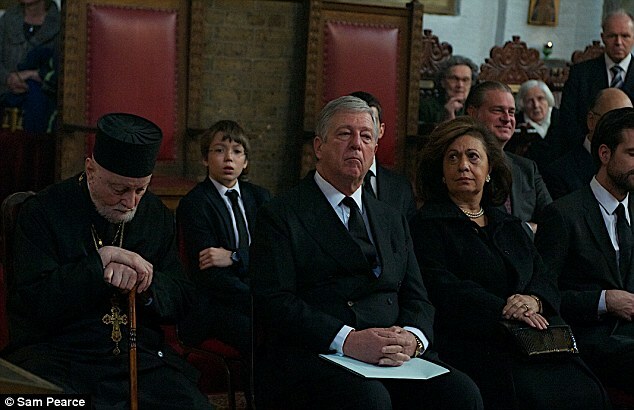 A Holy Liturgy and Memorial Service for Queen Maria was officiated at the Serbian Orthodox Church of St Sava in London today in front of living members of the Serbian royal family. 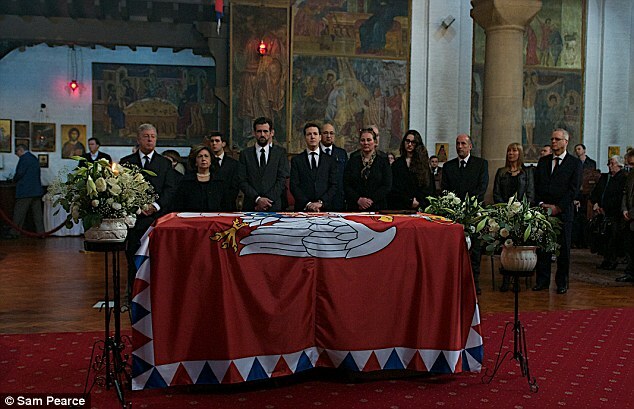 Her grandson, the Crown Prince Alexander, will fly to Belgrade with her body following the memorial service today. Her last resting place will be the royal mausoleum in Topola, 80 miles from the capital. The Serbian royal family spokesman added: ‘She was the first woman to drive a car in that part of Europe. She spoke five languages, she was very stylish, she was a great painter and a philanthropist. Queen Maria was born into the Romanian royal family, and was a great granddaughter of Queen Victoria. She spent the remainder of her life in a cottage in England. The modern Serbian royal family have been allowed back into the country and have been working for seven years to repatriate the bodies of past relatives. Her son [King Peter II] was repatriated from the US in January, and his wife, Queen Alexandra, will be returned from Athens in May. Serbia will hold a state funeral on May 26 .